Visit Truc Lam pagoda and Tuyen Lam Lake which is considered as one of the largest and most beautiful lakes in the city by cable cab. Then, visit the City Flower Garden with selection of hundreds of flowers and plants. Continue to visit former King Bao Dai’s Summer Palace. 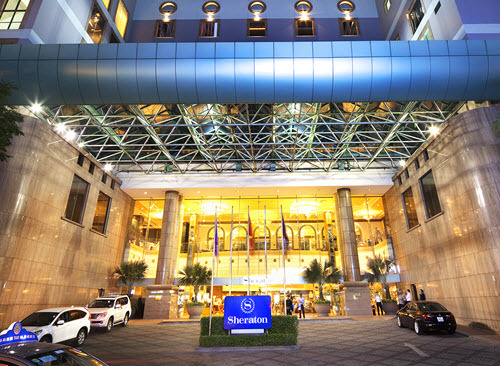 Morning: Our guide will welcome you at Tan Son Nhat international airport and transfer you to hotel for check-in. 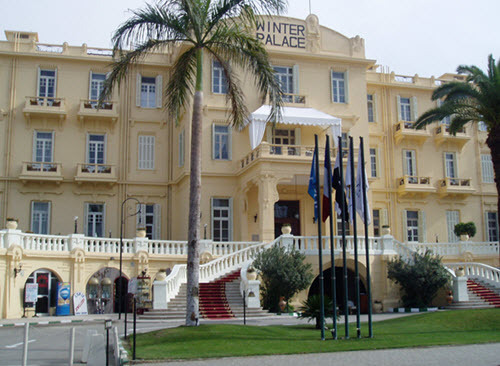 Afternoon: City tour: visit Re-unification Palace (former Presidential Palace), War Remnants Museum, Notre Dame Cathedral and Central Post Office, Phuong Nam Lacquerware Center and Ben Thanh central market. 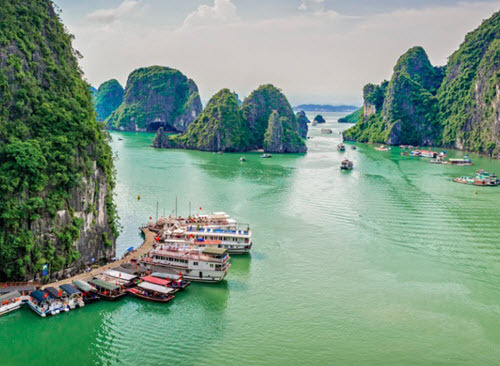 Dinner cruise on Saigon River and overnight in Ho Chi Minh City. Land trip to Cu Chi Tunnels – the underground hand-dug tunnels with over 200 km. 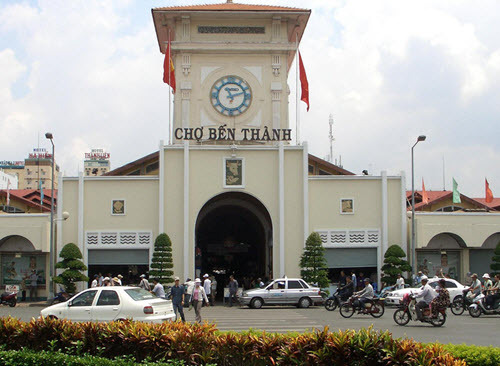 Then depart for My Tho – the main town of Tien Giang Province on Mekong Delta area. Lunch at local restaurant in My Tho. Take a boat ride along Tien River to visit Thoi Son Islet. 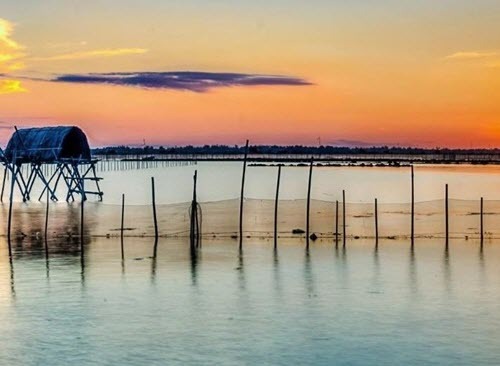 You can see a local fishing village with floating fish farm, houses –on-stilts and fruit orchards along the river bank. You can also visit tropical orchards, bee farms and taste natural honey, honey wine and tropical seasonal fruits while enjoying traditional local folk songs. If you wish, you can also try to row a boat along the creeks. Return to Ho Chi Minh City. Dinner at selected restaurant and overnight in Ho Chi Minh City. 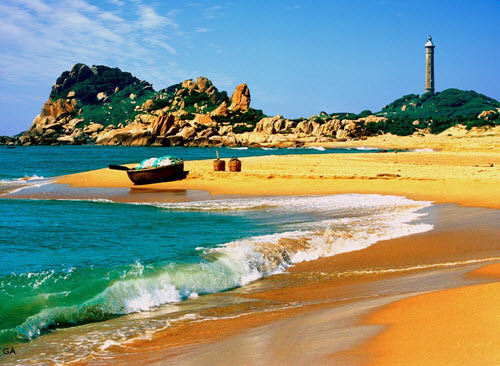 Depart for Mui Ne Beach in Phan Thiet Province. Lunch at local restaurant. Check in hotel and at leisure. Dinner at local restaurant and overnight in Mui Ne. 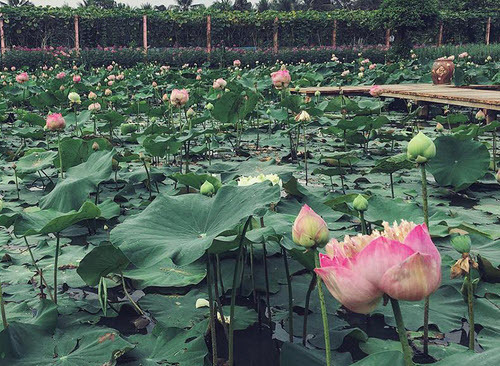 Visit White Sand Dunes and Lotus Lake in the morning. After lunch, we continue visit Red Sand Dunes with Fairy Stream and depart for Da Lat. Dinner at local restaurant and overnight in Da Lat. 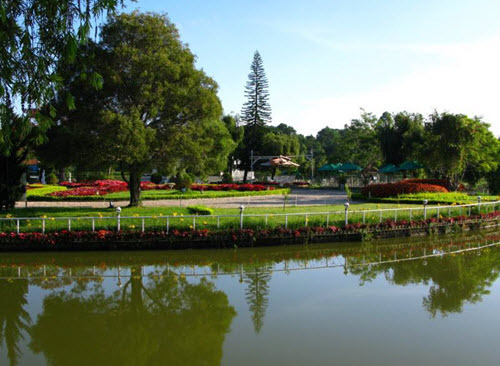 Morning: visit Truc Lam pagoda and Tuyen Lam Lake which is considered as one of the largest and most beautiful lakes in the city by cable cab. Then, visit the City Flower Garden with selection of hundreds of flowers and plants. Continue to visit former King Bao Dai’s Summer Palace. Lunch at selected restaurant. 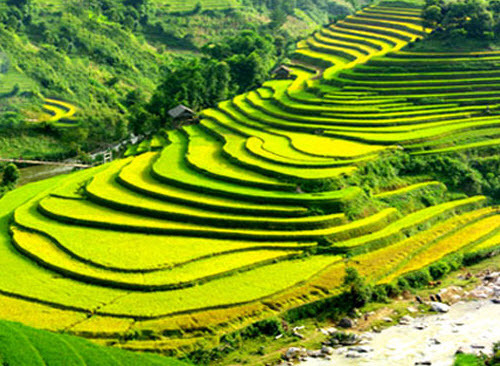 Afternoon: visit XQ Handmade Embroidery Center and Lang Biang Mountain – the highest mountain in the south of Vietnam, rising to 2,169 meters above sea level and the local ethnic Lat village. Dinner at selected restaurant and overnight in Da Lat. Morning: visit Domain De Marie Church, Xuan Huong Lake and enjoy shopping at central market. Lunch at selected restaurant and transfer to airport for return flight to Ho Chi Minh City. Arrive in Ho Chi Minh City and transit for departure flight. 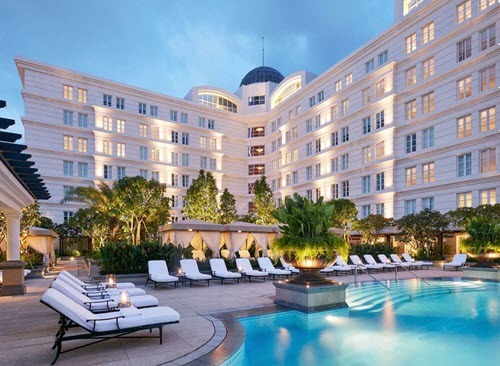 Your trip begins with a visit to the hundred-year-old Ho Chi Minh city which was know as Saigon or the Pearl of the Fareast. 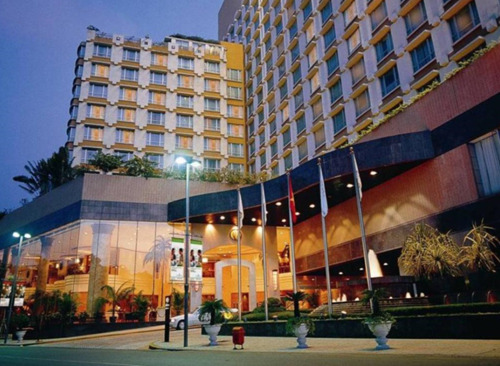 This non-sleep and vibrant city offers lots of sightseeing interests and nightlife activities. Hanging around the pubs and bars at night is one of the best way to feel how lovely this city is. 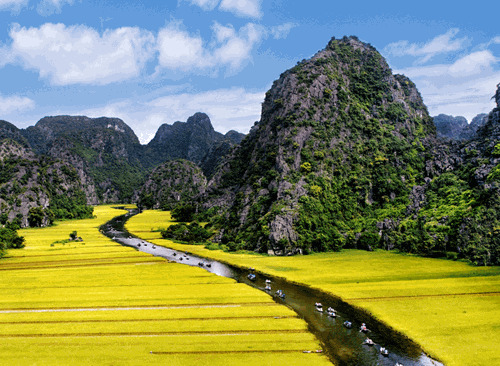 Your day trip to Mekong Delta is another way to see Vietnam. You can experience the real life of the local farmers through their daily activities which is tough but worth living. 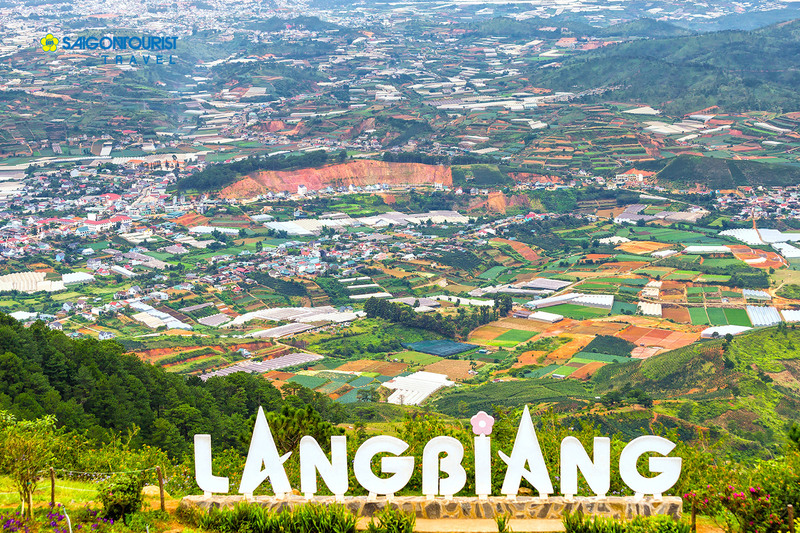 Either you prefer the beaches or mountains, a drive to Mui Ne beach and Da Lat mountainous area is what you cannot miss out. While Mui Ne beach can offer you relaxing feeling while walking around along small local road at night, Da Lat can make you feel peaceful with its beautiful landscape and tranquility. Please contact us at: info@vietexcursions.com for best available package rates.